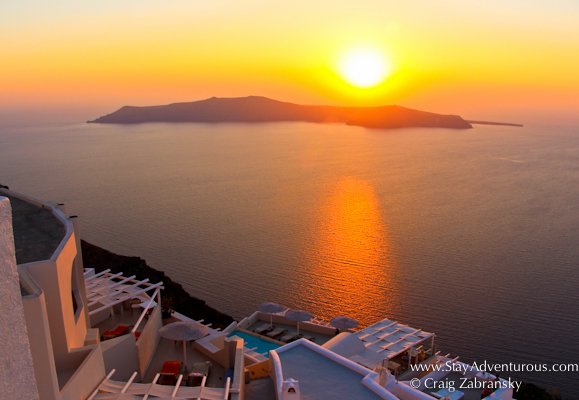 The 12-Month Sunset Sunday Calendar – Get the Sunset Mindset includes sunset images from America, Europe, Asia, Africa and Latin America. I selected 12 images in the Sunset Sunday Series collection and coupled each sunset image with a simple, yet power message to remind us all how special all sunset moments can be in our lives. 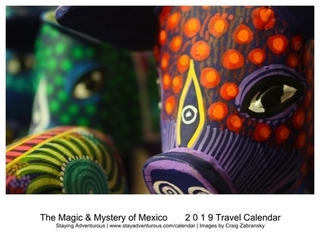 This positive and inspiring calendar will have you not just dreaming about exotic holiday sunsets, but watching and appreciating the sunset every day from everywhere. Than you all for continued support and appreciation for the Sunset Sunday Series. This year’s calendar is the second and for more details on last year’s calendar, click here.